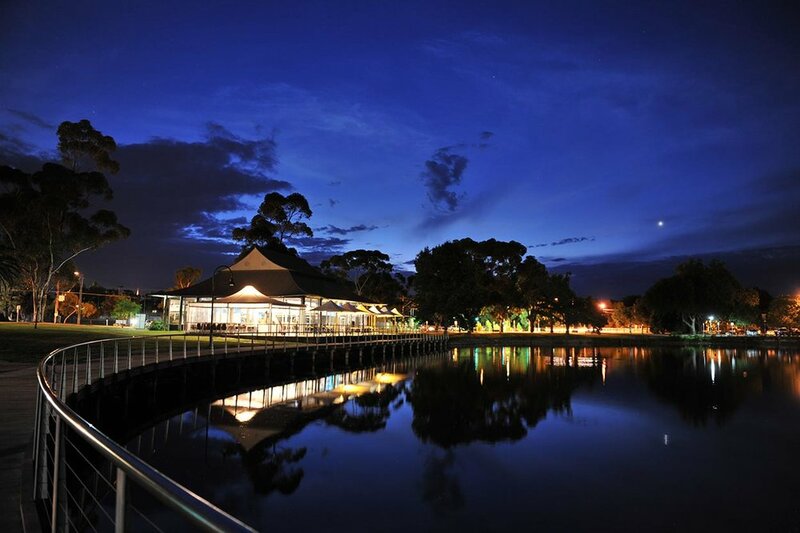 We are confident that The Boardwalk Bendigo is the reception venue you’ve been searching for. Our classy, rustic décor, polished concrete floors and twinkling fairy lights, paired with our unrivalled view of Lake Weeroona, is the perfect backdrop for your special day. The Boardwalk Bendigo is exclusively yours on your wedding day. We can cater for guest number of up to 100 for a sit-down dinner or 200+ for cocktail style dining. We appreciate that no two couples are the same, which is why we have a range of affordable yet substantial meal, canape and beverage packages to suit your style and budget. Fallen in love? Let’s talk all things wedding related over a coffee. Send us an enquiry and we will be in touch. Here are a few testimonials from our past Boardwalk Brides, Grooms and wedding guests. 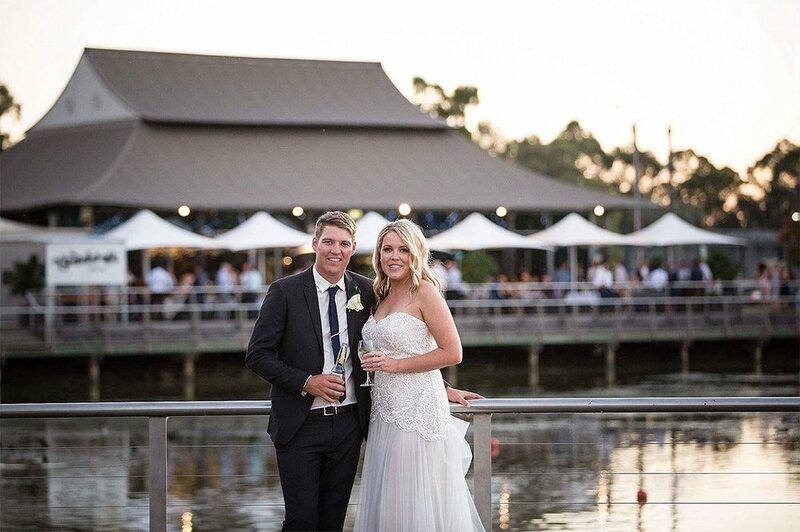 We chose The Boardwalk as the venue for our wedding reception for a few different reasons but the main ones were that it’s such a beautiful and relaxing place especially at night, and we knew that the service was going to be amazing! 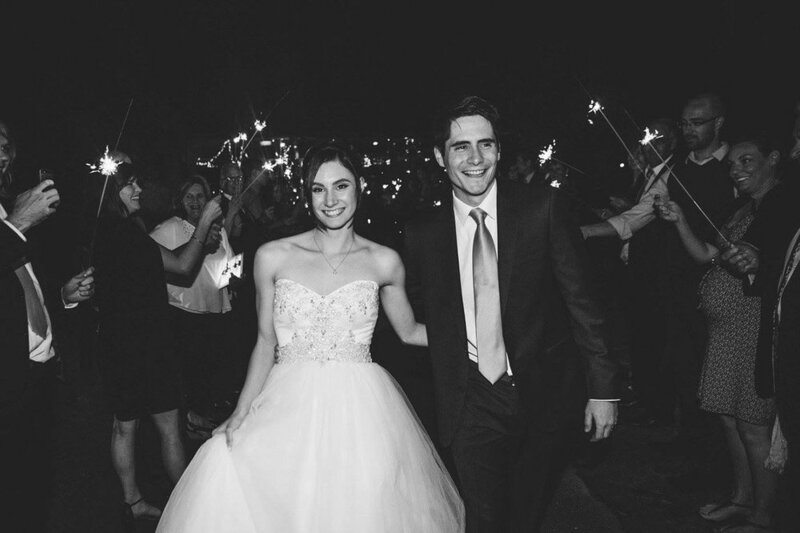 Choosing to have our wedding reception at The Boardwalk was the best decision we could have made. Right from the day we booked, Andy and the team made everything so easy and stress free! With gorgeous fairy lights in abundance, what a beautifully picturesque setting to celebrate with our family and friends. OMG Taig and I just loved everything about our reception! From the amazing food, to the cold variety of drink for us and our guests. We wanted a very relaxed night with perfect weather and thats what we got and more. On a 30 degree night, the deck was the only place to be with all our guests not wanting to leave well after the formalities. Thank you Andy and the team at The Boardwalk for hosting our wedding. We never looked at any other venue as right from our first meeting we just knew this was the perfect setting to hold our wedding reception by the lake surrounded by the beautiful fairy lights at night. Andy you go above and beyond to get to know us and make the planning process a breeze. The staff always made sure we had a drink in our hand and looked after us the whole night to ensure everything went to plan.